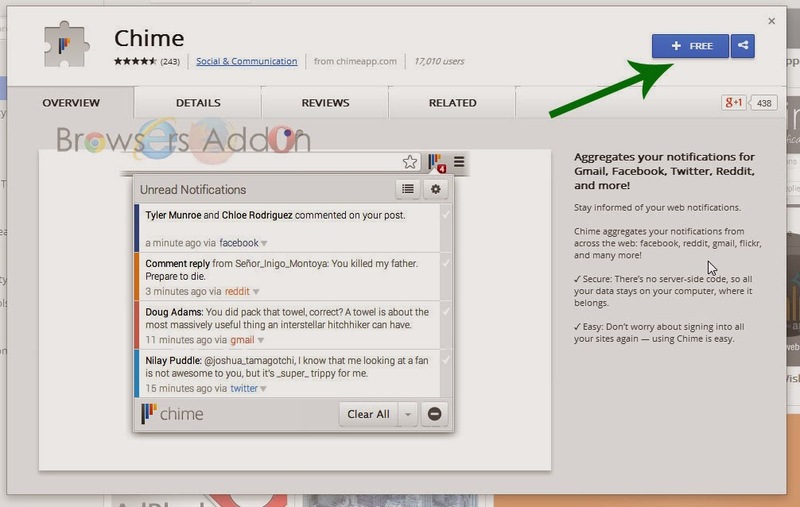 Chime, One Extension for all Social Network's Notification Needs. Chime is a simple extension for Google Chrome which has the capability to build feed from all your social network sites like Facebook, twitter, Reddit and more…., and display right from the chrome with the help of one click. Unlike other, you need not sign-in to aggregate your feed, since all the preferences (data) is stored in your computer and not in server. 1. Go to Chrome web store an search for Chime, or simple click on the above download link and click on “FREE (ADD TO CHROME)“. 3. 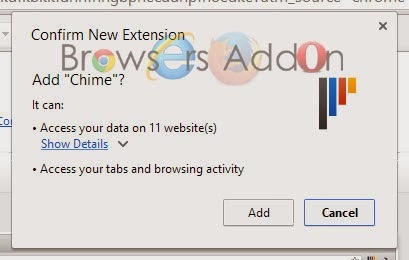 Now, Chime icon with message pop up appears at upper right corner of browser, indicating that the extension has successfully integrated with the Chrome. 1. After installing the extension, you buffer will direct you to the Chime setup page. 2. Select the services which you would like to receive notification and make sure that you are logged in with services (site) which you would like to receive notifications. 3. You can notice the services selected at right side of the screen. If the service logo is transparent, click on it to login. 4. 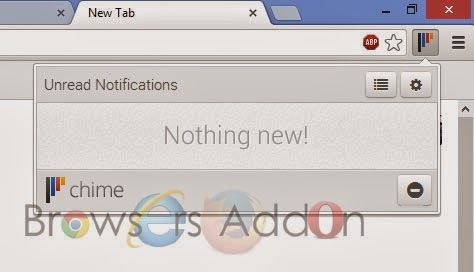 To view unread notifications, click (LMB) on the Chime icon located at top right side of the URL bar. 5. To view all notifications, click on the lines icon which is left to the gear (settings) icon. 6. To disable/mute notifications, click on the “-” located at bottom right of the Chime pop-up box. 2. Now, un-tick the Chime to temporarily disable the extension. Click on the dustbin icon and you will be greeted with pop-up, click “Remove” to remove the extension from Google Chrome. Next story Page Capture, a Simple and Neat Extension to Capture and Edit Screenshots in Opera. 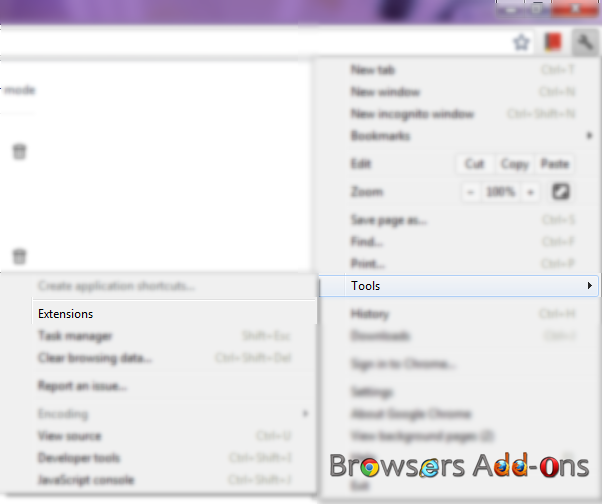 Previous story Search Preview (Thumbnail) Extension for Google Chrome.